There’s a new technique taking over the lashing world right now, it is known as Volume Lash Extensions. What is it? Well, it is when multiple lash extensions are applied to one single natural eyelash individually isolating one natural eyelash at a time. Using very thin lashes. If two eyelash extensions are applied to one natural lash it’s described as 2D, if three eyelash extensions are applied to one natural eyelash then it’s described as 3D etc. This method is also known as Russian volume. 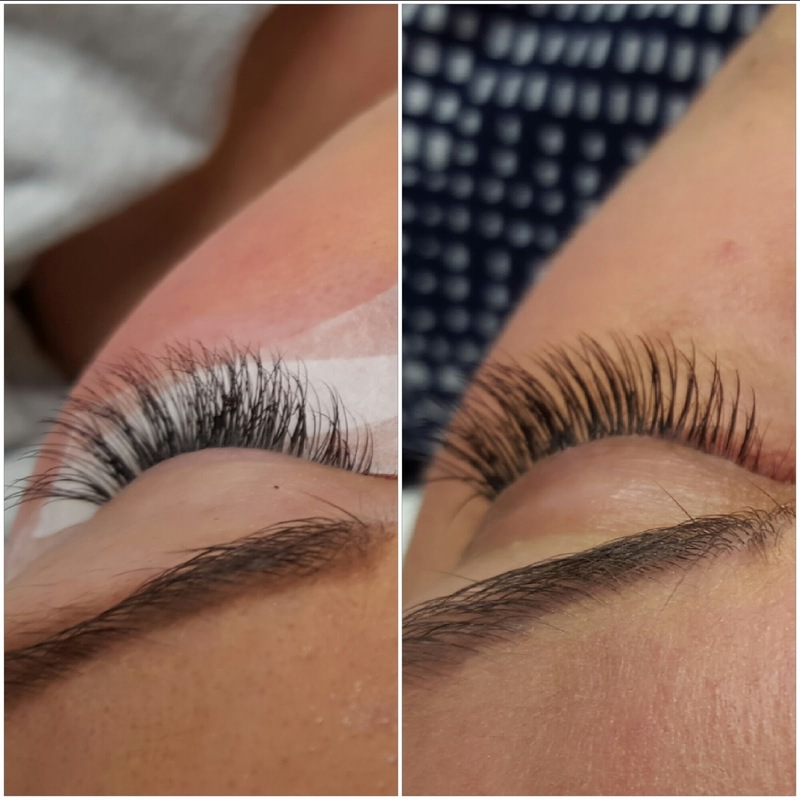 The lash extensions used in this method are significantly thinner (between 0.05 and 0.10 mm in diameter) than the lash extensions used for the classic lash method (which is between 0.15 and 0.25 mm in diameter). Therefore, volume lashes are lighter, fluffier and give the client a fuller look. 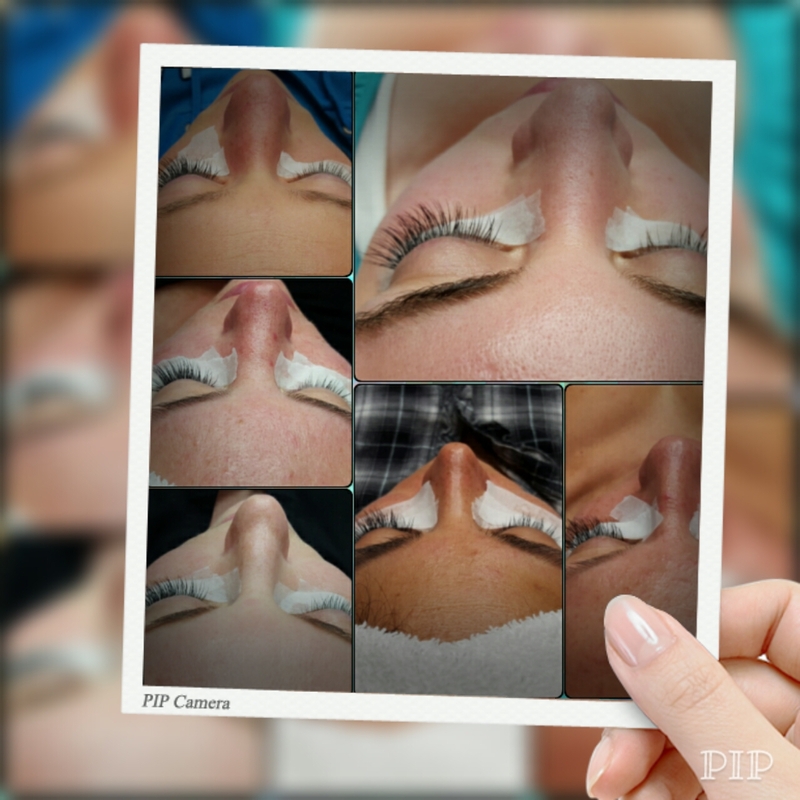 Volume lashes are perfect for clients who don't have a lot of lashes, have sparse lashes, bald spots or just want a more dramatic look without having to use a thicker lash. Just as the name suggests, it creates more volume in your lash look. A set of Volume lashes can have up to 600 lashes per eye, depending on whether you choose 2D, 3D etc. WOW! The technique involves the lash specialist to create “fans”. One fan is then placed individually onto one natural lash. This is nothing like "cluster" lashes, where a chunk of lashes are glued to a bunch of your natural lashes! Cluster lashes are bad for your natural lash and will cause permanent damage. Now a word of WARNING! To my disbelief, I came across a supplier trying to distribute “pre-fanned” volume lashes…this is NOT safe! They will be much too heavy for the natural lash and will cause damage! Volume lashes should always be created during the procedure. As you can imagine there is a lot more work involved with Volume Lashes therefore the time taken to do these will naturally be more (hence they are more expensive). A full set of Volume lashes can take approximately 2.5hrs – 4hrs.